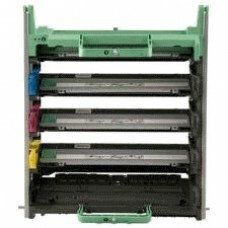 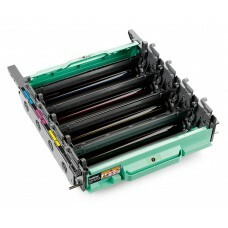 Why pay more for Brother ink & toner consumables? 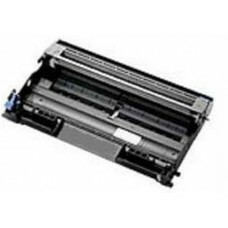 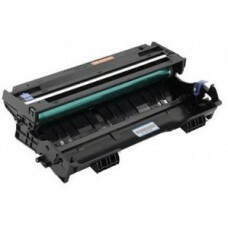 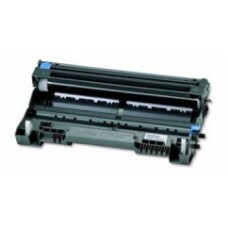 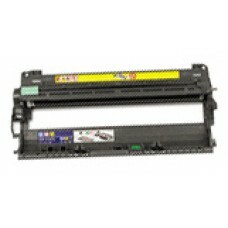 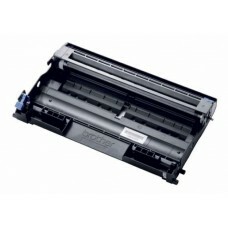 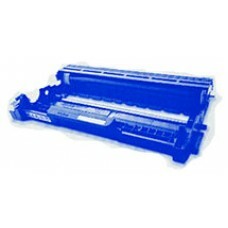 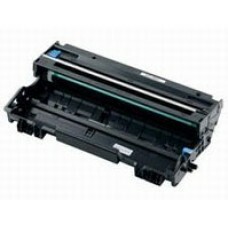 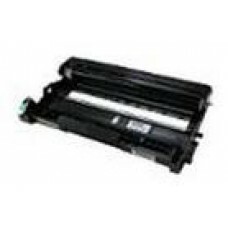 Our compatible Brother ink & toner cartridges below will save your office budget without any loss in quality. 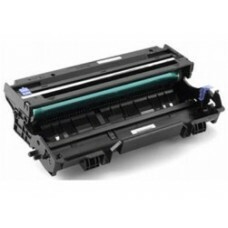 Cheap Compatible DR-150CL Drum Cartridge is used in the following (DR150CL, DR 150CL, DR-150CL) ..
Cheap Compatible Brother DR-240B / DR-240CL Black Drum Cartridge is used in the following (DR-240B..
Cheap Compatible Brother DR-240C / DR-240CL Cyan Drum Cartridge is used in the following (DR-240C,..
Cheap Compatible Brother DR-240M / DR-240CL Magenta Drum Cartridge is used in the following (DR-24..
Cheap Compatible Brother DR-240Y / DR-240CL Yellow Drum Cartridge is used in the following (DR-240..
Cheap Compatible Brother DR-340CL Drum Unit is used in the following (DR340CL, DR 340CL, DR340) ..
Cheap Compatible Brother DR2025 Drum Unit is used in the following (DR2025, DR 2025, DR-2025) Br..
Cheap Compatible Brother DR2125 Drum Unit is used in the following (DR2125, DR 2125, DR-2125) Br..
Cheap Compatible Brother DR2225 Drum Unit is used in the following (DR2225, DR 2225, DR-2225) Br..
Cheap Compatible Brother DR3115 Drum Unit is used in the following (DR3115, DR 3115, DR-3115) Br..
Cheap Compatible Brother DR3215 Drum Unit is used in the following (DR3215, DR 3215, DR-3215) Br..
Cheap Compatible Brother DR3325 Drum Unit is used in the following (DR3325, DR 3325, DR-3325) Br..
Cheap Compatible Brother DR6000 Drum Unit is used in the following (DR6000, DR 6000, DR-6000) Bro..
Cheap Compatible Brother DR7000 Drum Unit is used in the following (DR7000, DR 7000, DR-7000) Bro..